Any news for those that lost their tokens attempting to transfer early and sent it straight to the contract? How do i migrate my AE to mainnet using ledger to a separate address? I have 2 ETH addresses which i access via MEW thru 1 ledger. I’ve already migrated 1 of it to mainnet. But now i’m waiting to migrate the other one. But i want to generate a separate AE mainnet address. In the Ledger you can not pre-select an account, generally the ledger app has reference to the main address currently, though if you generate a second address from the base app, you can Manually enter the Address to the token-migration app. I’ve done as you mentioned and migrated my AE already. 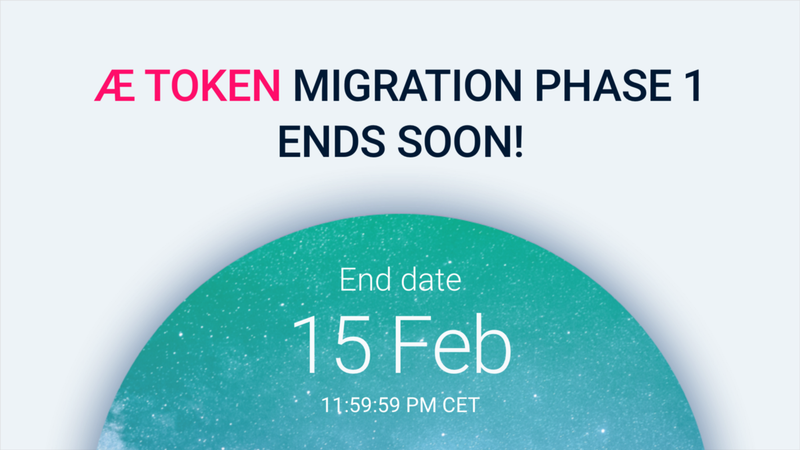 Today is the LAST DAY of Phase 1 of AE Token Migration!!! 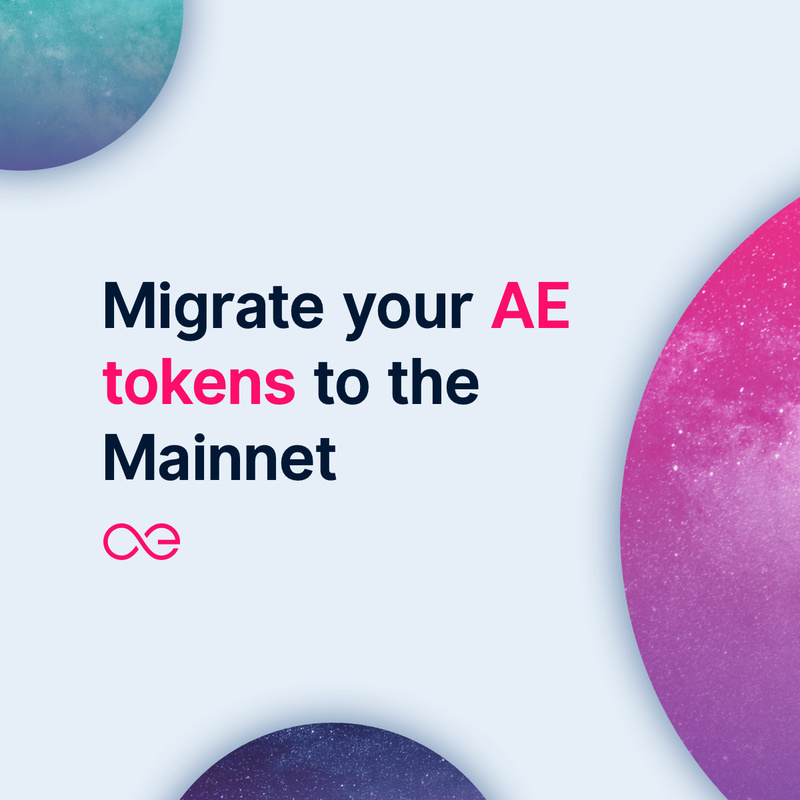 MIgrate your AE ERC-20 tokens by midnight CET today and you’ll access your Mainnet tokens right after the hardfork. More than 20 million tokens have been transferred over the last few days. Help! i have AE in my binance account do i need to migrate to mainnet? 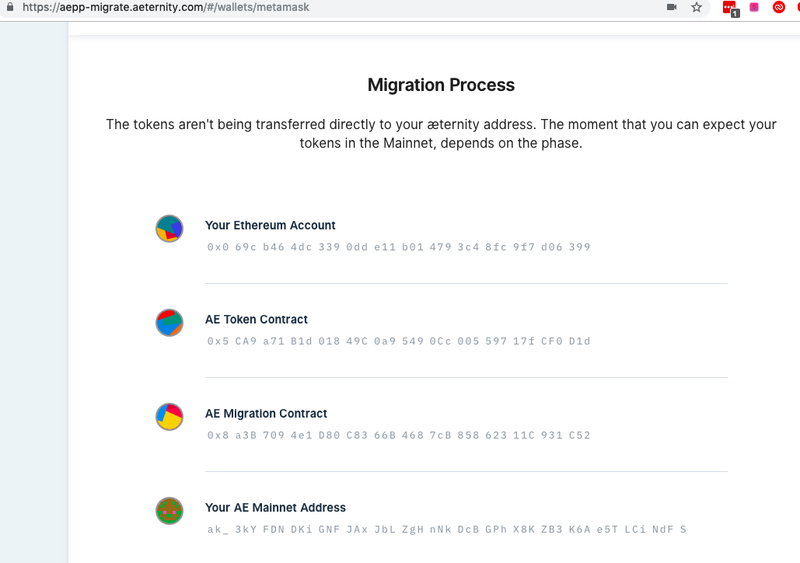 When i checked migrating status(link provided in this fourm) by entering AE address it shows already migrated to mainnet successfully. For now Binance will not migrate your tokens automatically (at least they did not participate in phase 1 of token migration that ended on Feb 15th). You can participate in the next phase and transfer them yourself or ask Binance whether they plan on migrating them for you. Ok. So if i transfer my AE token binance to Gate.io exchange then my AE token migration is done? or do i have to follow same token migration procedures as mentioned in fourm? If you transfer your tokens to Gate.io they will do the migration for you but that will happen in phase 2 of token migration. 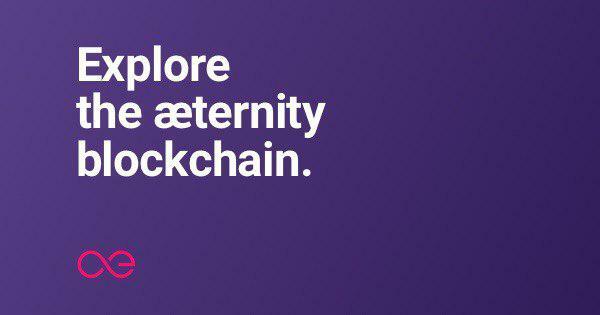 That means you’ll have access to your mainnet tokens after the second hardfork in May 2019.